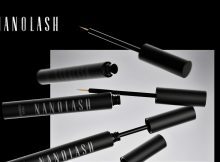 The perfect make-up? 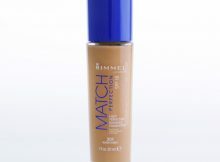 Try new foundation Rimmel Match Perfection. Face contouring never been easier! 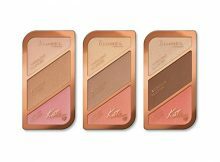 Kate Sculpting Palette from Rimmel.